The City of Rockledge had a population of 26,235 as of July 1, 2017. 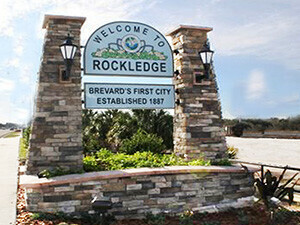 The primary coordinate point for Rockledge is located at latitude 28.3197 and longitude -80.7328 in Brevard County. The formal boundaries for the City of Rockledge (see map below) encompass a land area of 12.15 sq. miles and a water area of 1.48 sq. miles. Brevard County is in the Eastern time zone (GMT -5). The elevation is 23 feet. 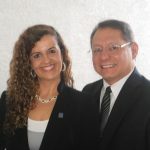 The City of Rockledge (GNIS ID: 2404638) has a C1 Census Class Code which indicates an active incorporated place that does not serve as a county subdivision equivalent. It also has a Functional Status Code of “A” which identifies an active government providing primary general-purpose functions.